Ferret facts belong to people who really want to learn more about such cute animals. 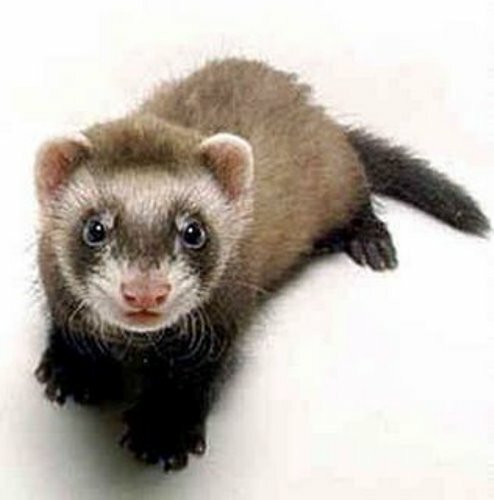 Many people have made Ferret to become their pet. 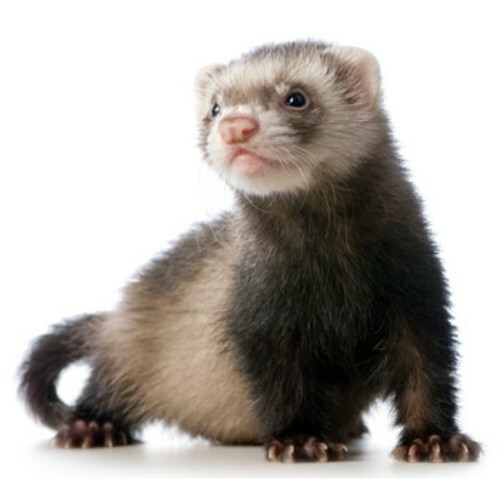 By adding knowledge by reading facts about ferret, you can become good owner of such animal. Ferret is a cute animal to become a pet. First fact is about the lifespan. You may recognize that Ferret has the lifespan around 5 up to 9 years. Yet, there are some who can live up to 10 years. It perhaps depends on how you take care of it. Ferret indeed can grow fast. You need also to know about their sexual maturity. The fact, their sexual maturity is around 4 up to 8 months. So, you need to consider providing them mating in such age. 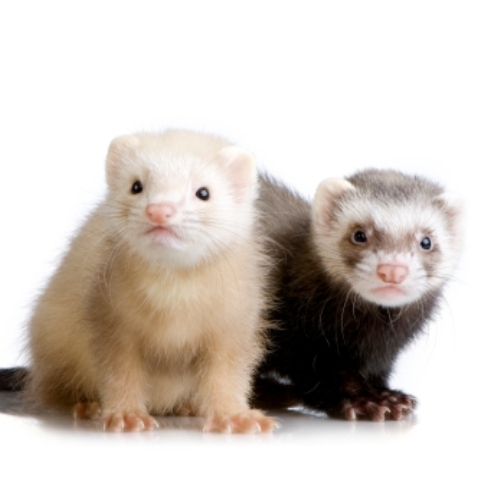 If it is about the size, the female ferret is smaller than the males. They can weigh around 0.75 up to 1.5 kg. It is about 1.5 up to 3 pounds. The length of the females can reach 45 cm. If it includes the tail, it’s 45 cm 18 inches. The male ferret can reach the weight up to 2.5 kg. The length of male ferret can reach 60 cm which also 24 inches more if it includes the tail. Some people often name their male ferret as Gib and hobs. Do you know the pregnancy of ferret? They have short relative gestation. It is about 42 days. Some of you perhaps concerned about the litter size of this animal. It has the range of 1 up to 18. When ferret born, their eyes are closed. The opening is around 34 days after the birth. The babies also deaf when they born. They start to hear in 34 days as well. 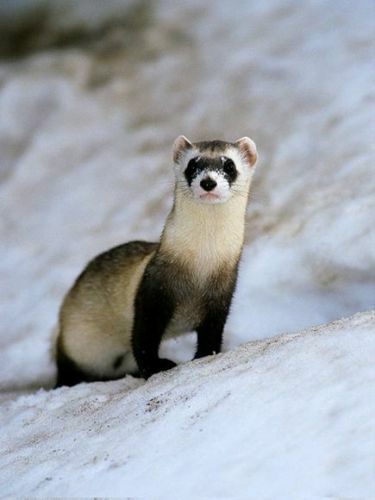 The teeth of the ferret may occur after 14 days after the birth. The adult teeth appear within 47 days. The full teeth occur after 70 days. It has the temperature of 100-103 Fahrenheit. The heart rate in normal state is around 200 up to 50 beats per minute. 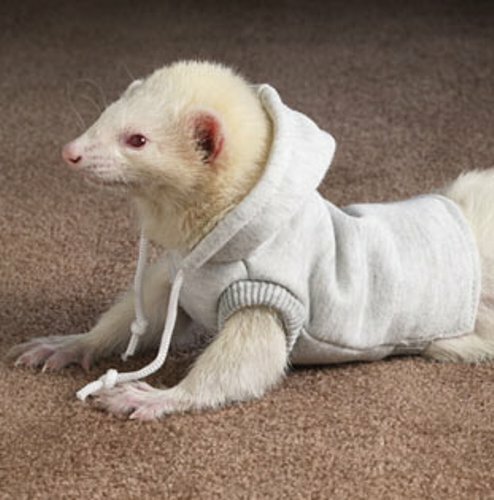 In the birth, the color of ferret is white. They gain their adult color in 3 week after the birth actually. Those facts about Ferret only part of thorough trivia about him. You can browse more about him online for further facts. I think the facts above will be enough for you. You can also add your knowledge by reading textbook or magazines related to such animal.